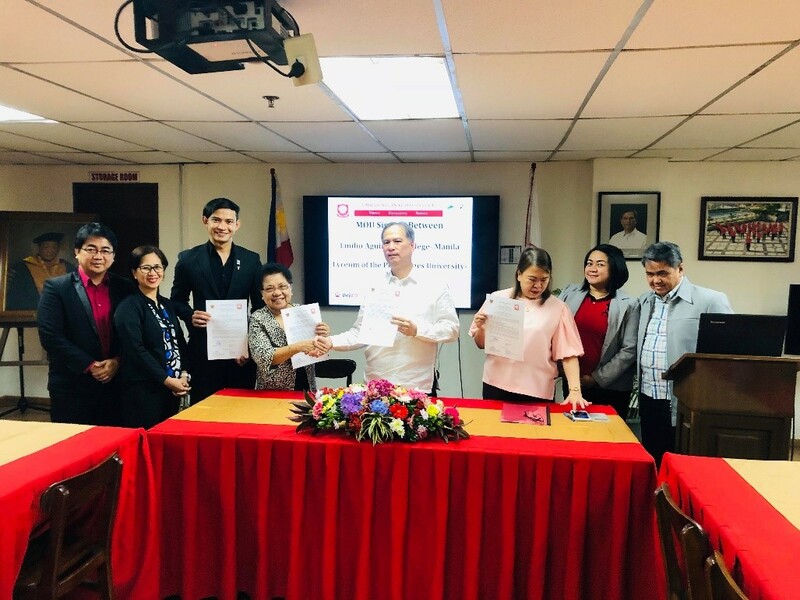 LPU-L signed Memorandum of Agreement (MOA) with Emilio Aguinaldo College (EAC)-Manila and AMA University-Quezon City last January 16 and 23 respectively. The said MOA is an academe partnership that includes faculty and student exchange, benchmarking activities, sharing of best practices, and other linkage activities that will strengthen instruction, research and community extension to both parties. The MOA signing was represented by Dr. Flora V. Javier, EVP/VPAA, and Mr. Cris Malabuyoc, VP for Operations and External Relations, and College Deans.